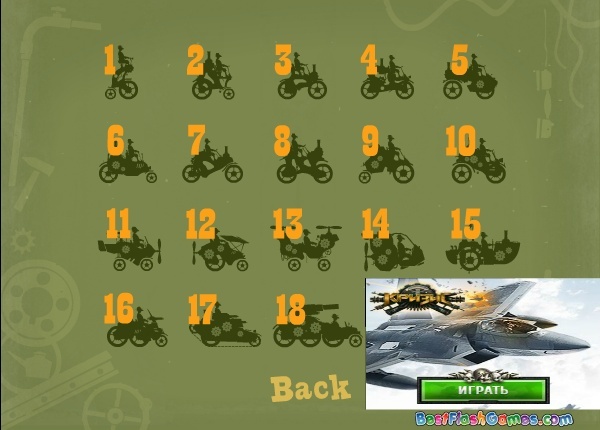 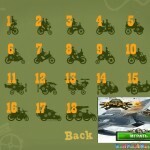 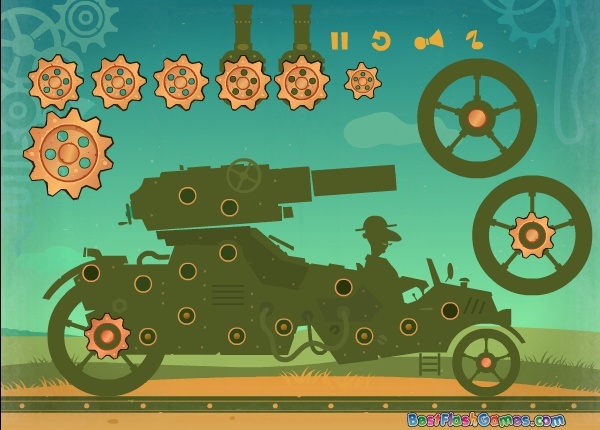 Puzzle Best Flash Games Click to find more games like this. 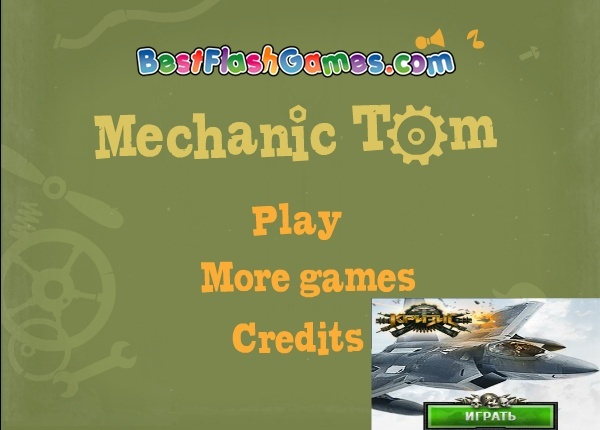 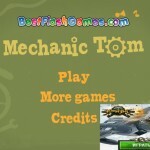 Mechanic Tom is a great master but he needs your help. 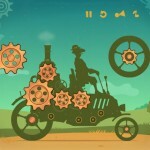 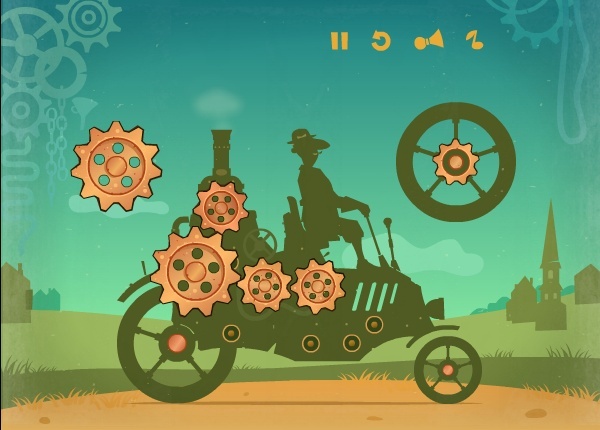 Put a gears, wheels and other parts correctly to make the assembled steampunk machines move.